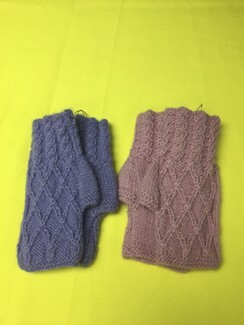 Alpaca fingerless gloves are great for the women on the run. 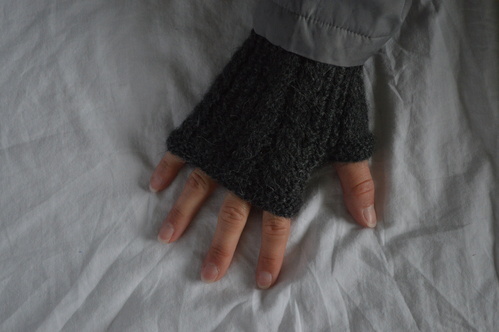 Super warm while keeping your fingers free for driving or texting. 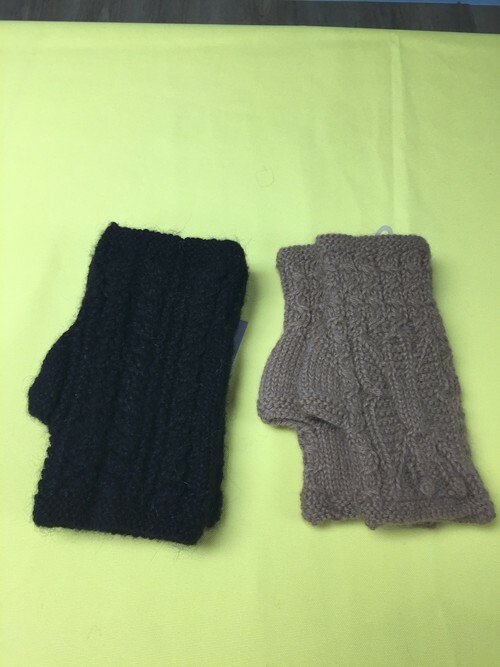 Once you wear a pair of Alpaca Gloves you won't want to wear any other kind.